I am a sucker for nice stationery, so when these notebooks popped up in my instagram feed I fell in love and pretty much immediately ordered some for myself. They are from Magpie - a London studio who design & manufacture all sorts of lovely things, with a British edge. Their products are really sweet, but not too twee, and everything they make is vegan-friendly and cruelty-free. They also donate money to Cats Protection with each order! They are nice guys. 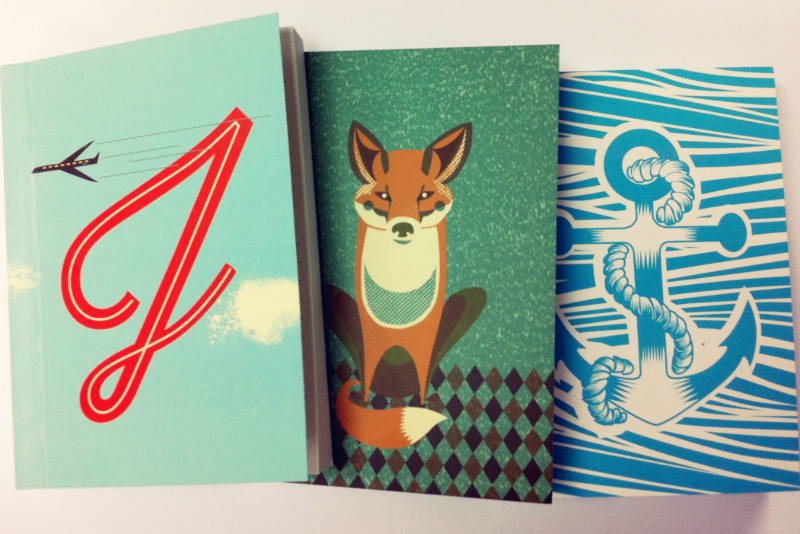 I went for J, fox & anchor notebooks and I LOVE them! They are quite small, but that just means they are perfect for throwing in a bag & having access to brilliant stationery at ALL times. & look at all the other lovely things they do! Soooo cute. I love the weasel tin. Think I better start saving up to grab a few things too. Thanks for sharing. 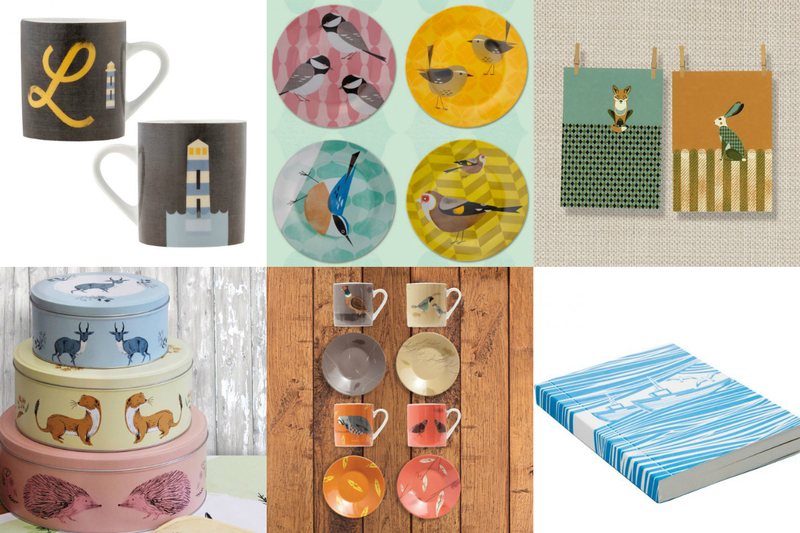 Anything will birds on goes down well with me - so my fave is definately the Chirpy side plates! Seeing such lovely items like these makes me want to move out soo badly, is it weird getting excited over plates etc living at home?? haha, I might just have to stick to a notebook purchase. These pieces are so beautiful. Definelty bookmarking. Oh I like the fox notebook a lot! I think I'm in love with them all!